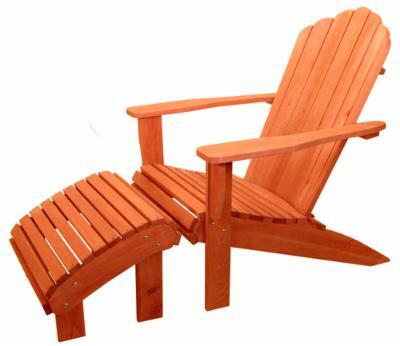 Turn your adirondack into a lounger! Designed to fit the height and width of our South Walton Adirondack Chairs, this wooden footrest also features a "rolled" front like the South Walton chair. 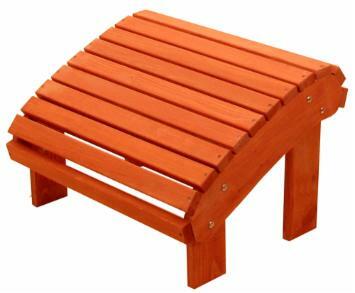 Rugged construction featuring 13/16” select Cypress, 1/8” rounded edges, dacrotized screws and stainless steel bolts insures years of outdoor use. 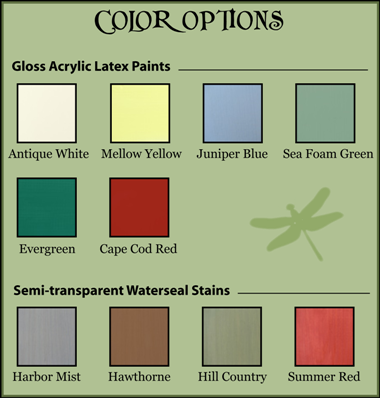 Available in your choice of 6 solid color acrylic latex paints, or 4 semi-transparent waterseal stains. As with all Cypress Moon Furniture, price includes FREE SHIPPING! • Material: 13/16" Select Cypress. • Edges: 1/8" roundover on all exposed edges.